Yeti Casino was launched in June 2017 allowing players from Canada and other parts of the world to play online casino games and other perks including bonuses and Free Spins. Yeti Casino obtained its license from the Malta Gaming Authority and the UK Gambling Commission. Also, the website is stylish and mobile friendly. Continue reading to learn more about Yeti Casino. Once you sign up, you’ll get 23 spins free of charge without making a deposit. Players from the UK get a 100 percent bonus up to 111 pounds and 777 free spins on their first deposit. Other players get a 100 percent deposit bonus up to $300 and 77 extra spins. Once you exhaust your 23 free spins, you have to make a deposit to access more free spins (77). The 100 free spins are only available on Joker Pro and Starburst. The minimum and maximum winning amounts for free spins with no deposit are $40 and $100 respectively. Bonuses are given to new customers. Players have to deposit $333 to enjoy the maximum bonus. Max withdrawal limit for the 23 no deposit free spins is $100. The minimum deposit amount is $10. Bonuses and winnings from free spins come with a x40 wagering requirement. Bonuses do not apply to Skrill and Neteller deposits. Max bet when using bonus cash is $5. The welcome bonus is for players from New Zealand, South Africa, United Kingdom, Norway, Finland, Sweden, Canada, Denmark, Switzerland, Austria, Ireland, and Germany. The available payment options at Yeti include Bank Transfer, MasterCard, Klarna, Neteller, Paysafecard, Visa, and Zimpler. There are no fees and transactions take about one business day. However, the time taken to receive the funds depends on your payment option. Players are allowed to withdraw a minimum of $20. There are about 500 casino games from Microgaming, Amatic, and NetEnt. The casino offers slot games, jackpots, video poker, bingo, and scratch cards. You’ll find classic games like Starburst as well as progressive jackpots such as Mega Moolah. The casino’s live games are powered by NetEnt. They include roulette and blackjack. 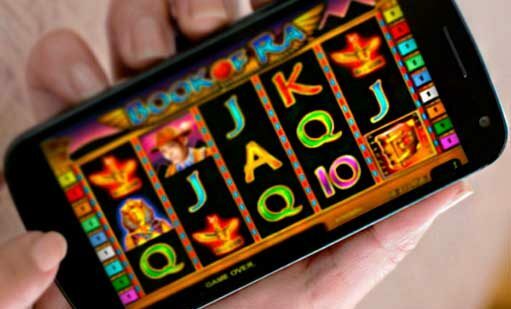 Like other new casinos, there is a mobile version with more than 200 casino games. You can access the games on your mobile phone or tablet. The mobile casino also features a live support feature. If you need help, you can communicate with Yeti Casino agents via live chat, email, or call +356 2034 1663. Every player wants to access secure games and Yeti Casino has taken the necessary steps to ensure safety and fairness. The casino has the necessary gambling licenses from the UK and Malta. Also, Yeti Casino uses SSL encryption technology to secure your personal and payment details. Players from Denmark, Belgium, India, Japan, Canada, Malaysia, Qatar, UAE, Thailand, Tunisia, and Ukraine are not allowed to play pooled jackpots. In general, Yeti is a good online casino for online gaming fans. Players can access numerous casino games and enjoy bonus offers. 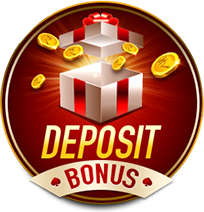 However, Skrill and Neteller users cannot claim the casino’s 1st deposit bonus. Additionally, the casino should add more casino games from other software developers such as Play’n GO.